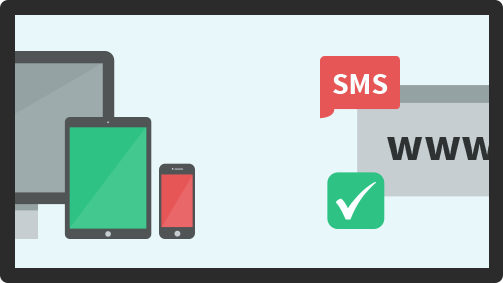 Votick turns your mobile phone into a voting terminal via the integrated web and SMS channels! Practical	Vote with your phone! Your mobile phone becomes a remote voting keypad via any integrated SMS and web channels! Who are our solution addressed to? Follow to the download page and pick up our exclusive PowerPoint plugin to get a unprecedented experience. Eager to see some concrete example? Consult some signifiant cases now!